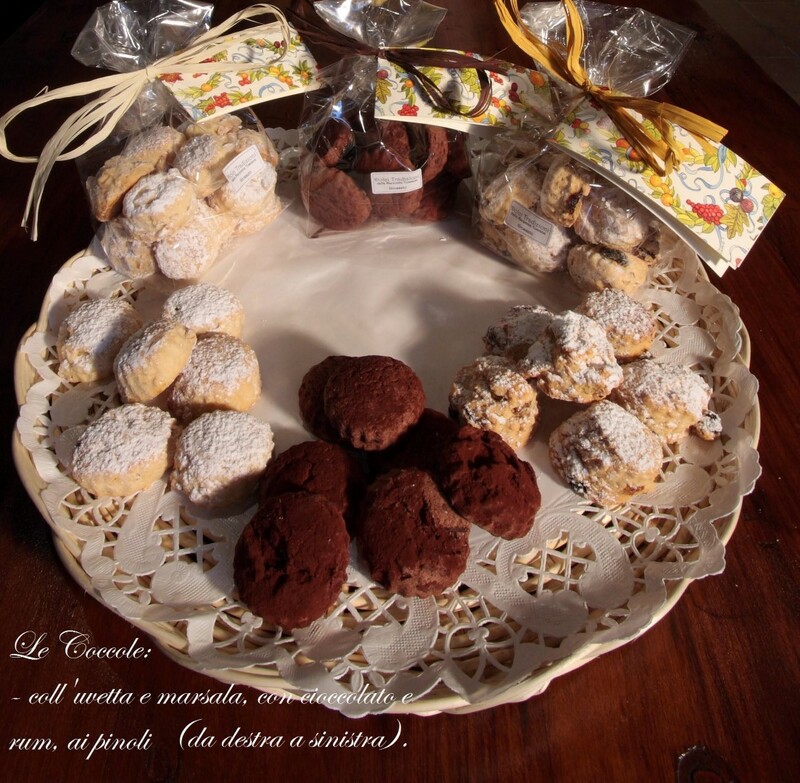 Dolci Tradizioni "from Tuscan Maremma" is a small family business which takes at heart the research of genuineness for the pleasure of offering to a public of fans and enthusiasts of healthy eating, the rediscovery of true flavours, forgotten or never known, through the taste of the more antique Tuscan sweets. 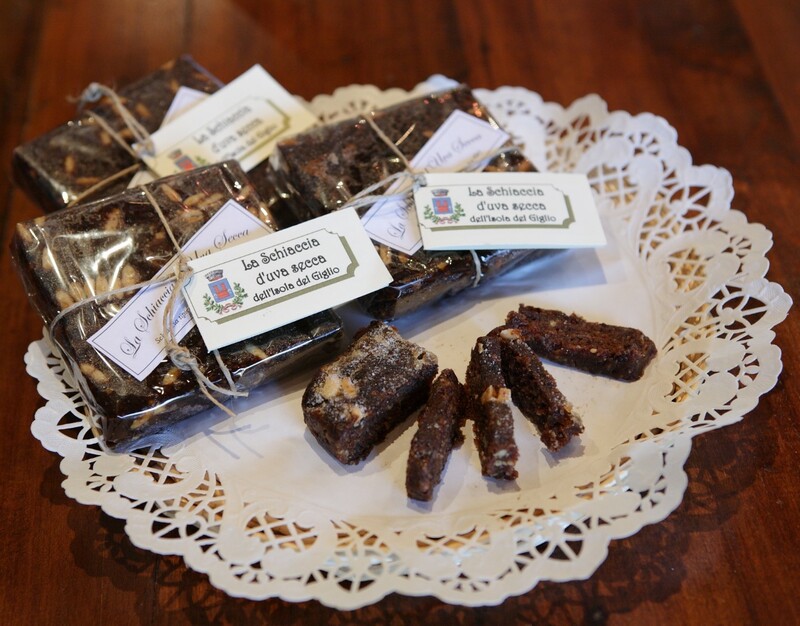 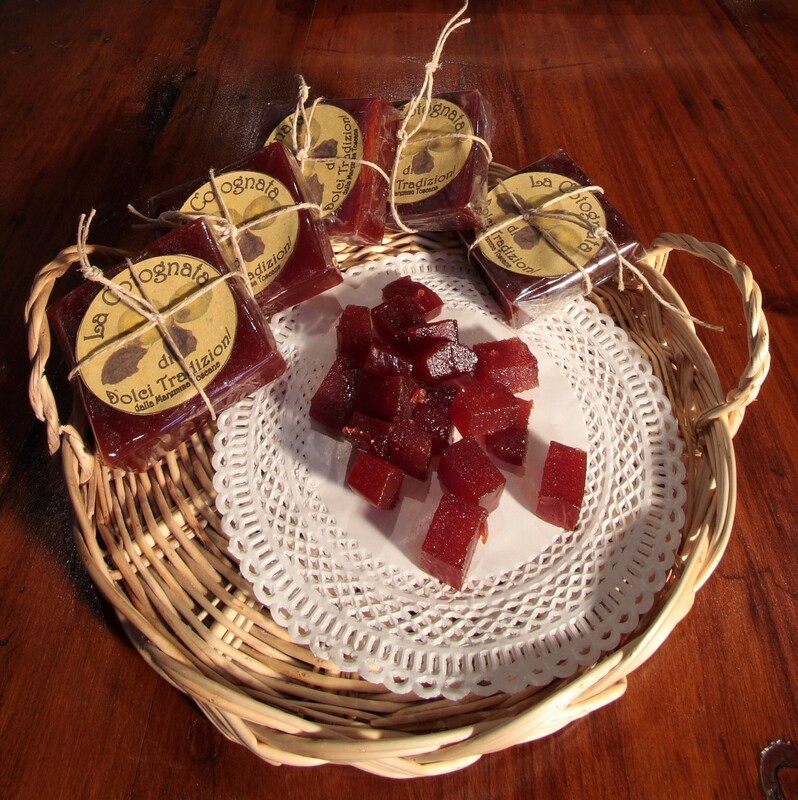 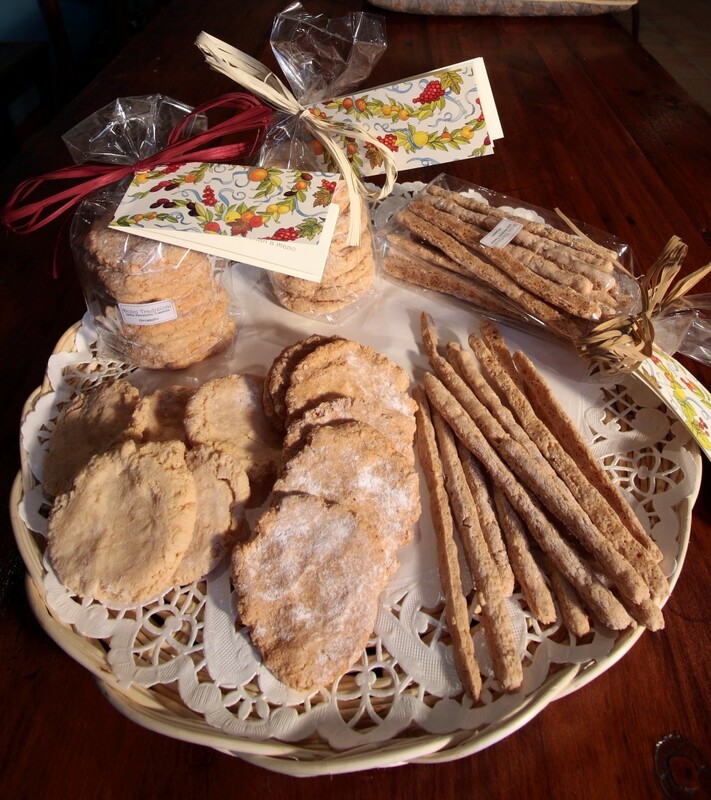 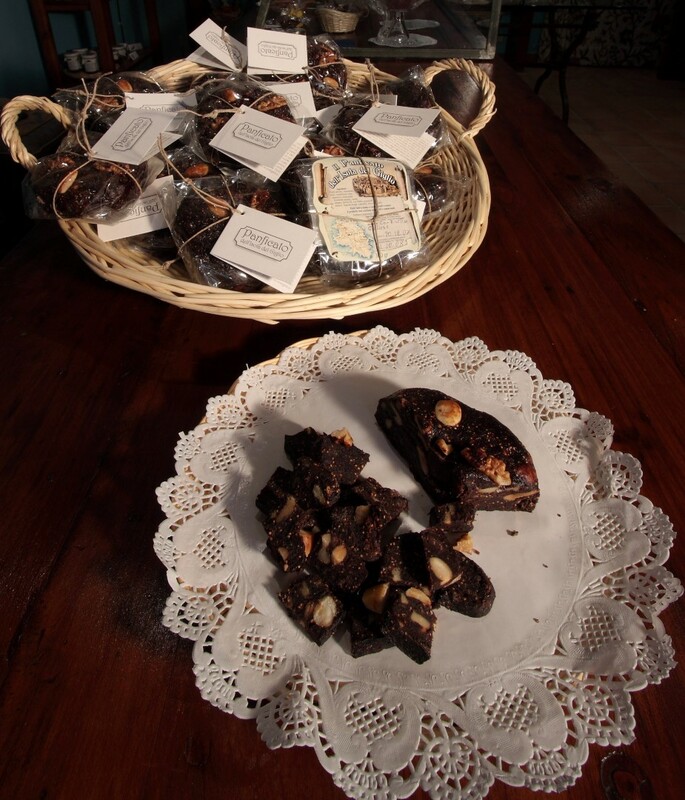 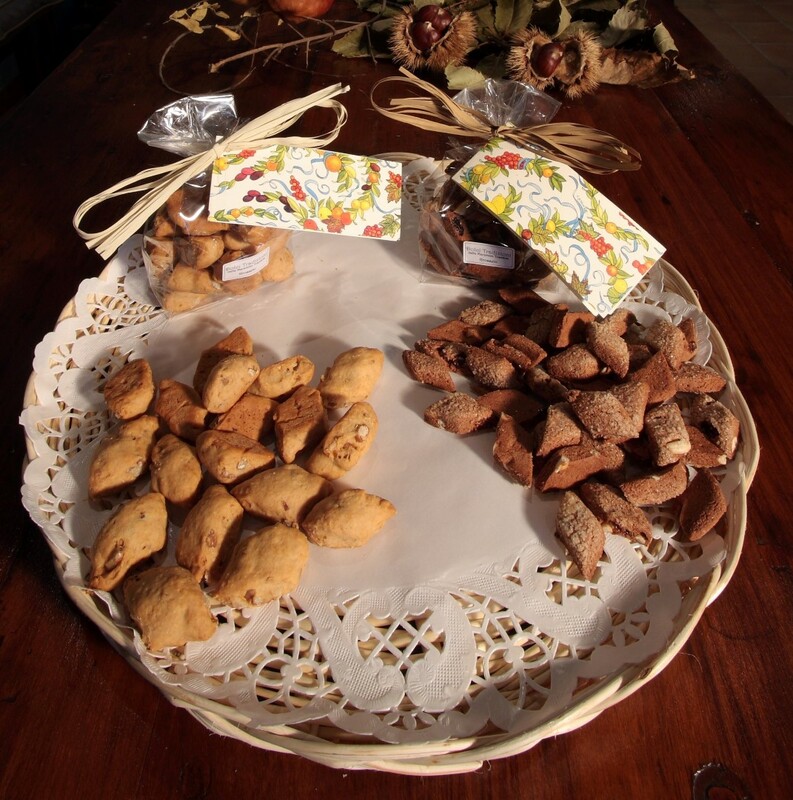 Maremma sweets made with handed down recipes, sometimes fallen into disuse. 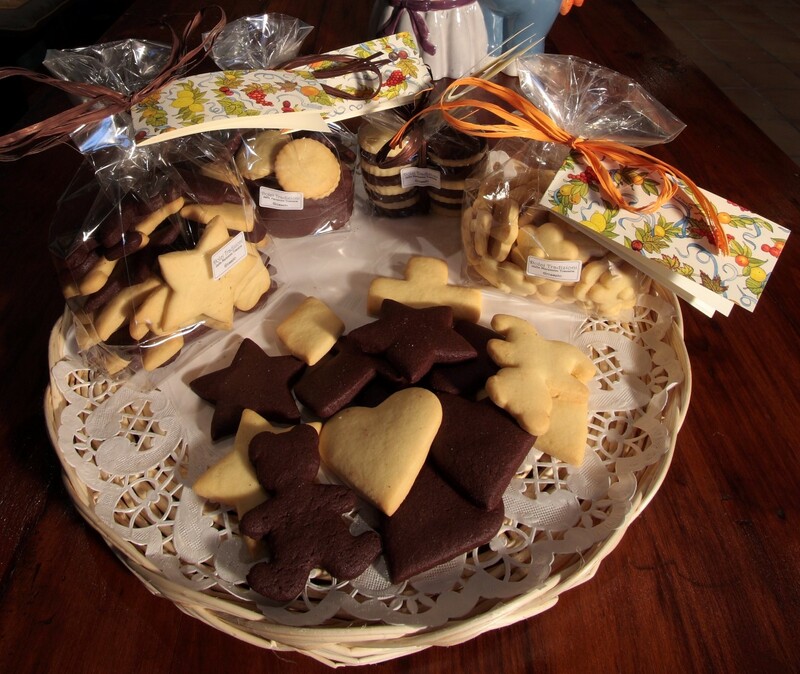 The biscuits of the company Dolci Tradizioni are hand-made, in the respect of traditional methods, using genuine and fresh ingredients, some from local origin, such as extra-virgin olive oil, milk and fresh eggs, the butter, the honey, with natural flavours like the most precious spices, the peels of bio citrus fruits, wines and liqueurs; products without any industrial semi-processed bases, artificial flavouring, colouring and preservatives. 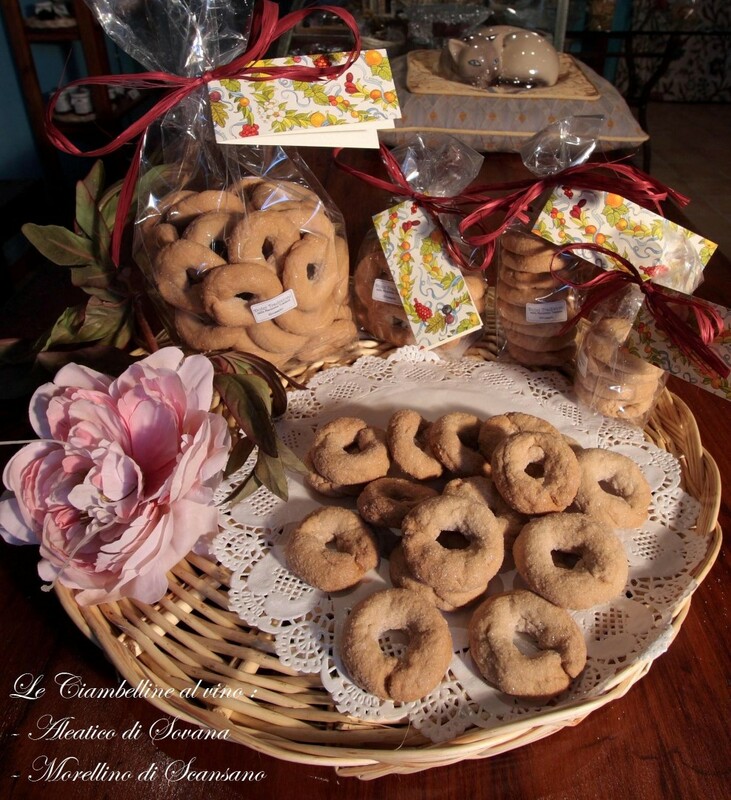 The genuineness, the care, the passion, the research, the perfection, are the secret of the goodness of the biscuits from Dolci Tradizioni, from the ancient taste, from the intense smell, enclosed in a clear package so that the shape and the colour may be admired. 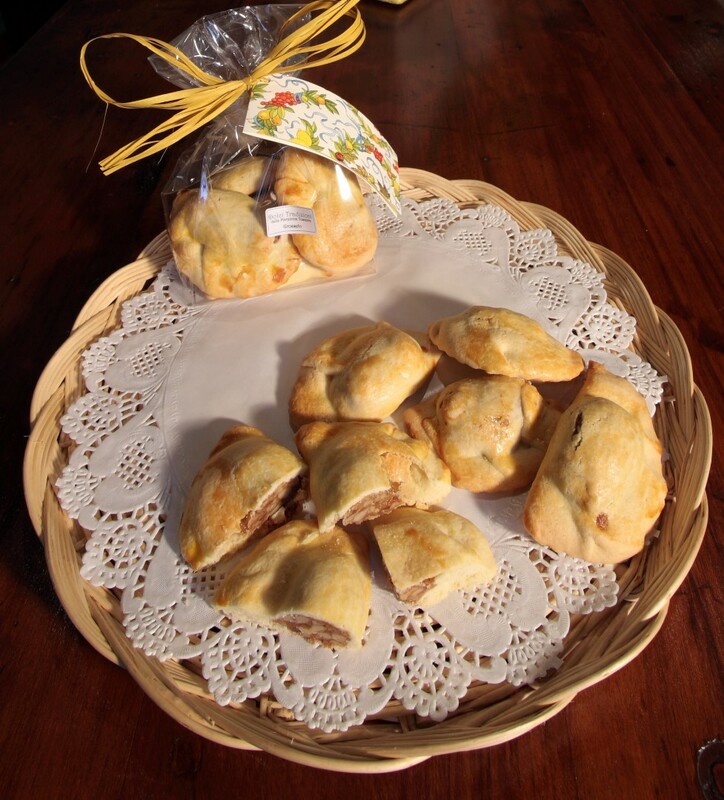 Open from Monday to Saturday, from 04.00PM to 07.30PM. 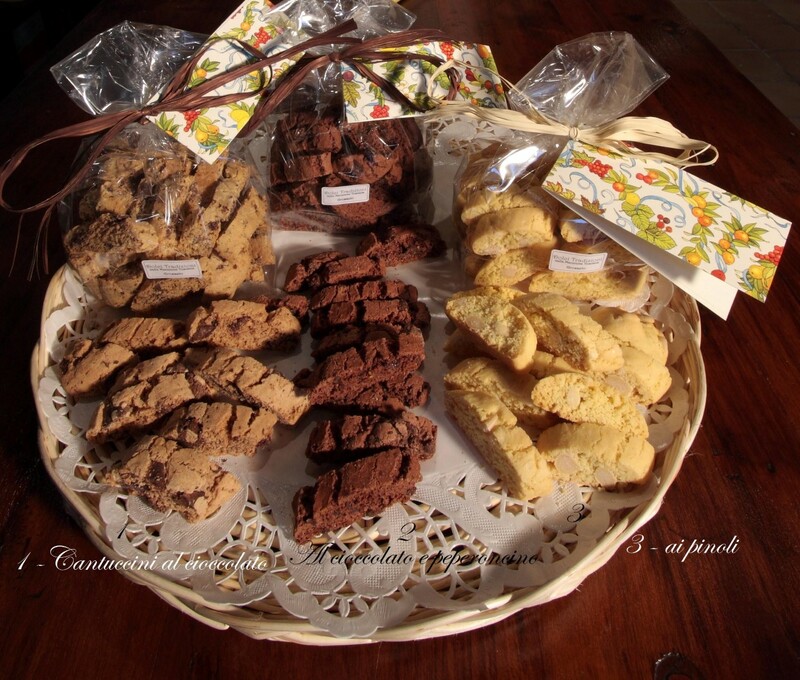 For appointment please call +39 329 0798407.